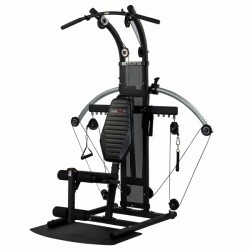 Elliptical cross trainers are optimal fitness machines for a whole body training at home. 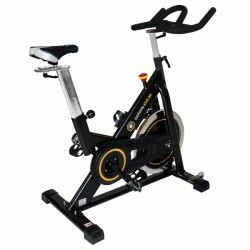 These pieces of sports equipment are ideal to improve fitness, reduce weight or for cardio training. The movement on an elliptical cross trainer is very similar to that of running and walking - though without the joint stress. 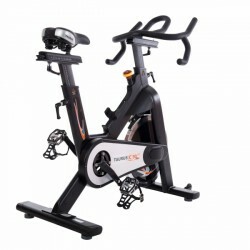 Find elliptical cross trainers of all renown manufacturers like Kettler, Horizon, and cardiostrong at T-Fitness. Reduce weight, increase fitness, tests of fitness equipment - achieve these and further sporty training goals with us. 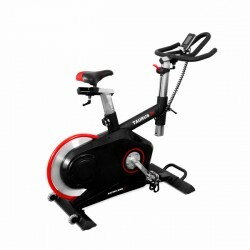 Welcome to our internet website of T-Fitness, your partner for fitness equipment and accessory. We offer sporty solutions for your individual fitness training targets with more than 7000 products and fitness equipment. Either for private or commercial use, our qualified and sporty enthusiastic staff are happy to give competent advice on the phone, per per Live-Support or onsite in our stores. We present great new fitness equipment offers and interesting workout tips each month. Subscribe to our fitness newsletter and benefit already in advance and exclusively from such offers. shipping costs from 33 Euro (click here for more information) We deliver worldwide!